Texas Listeria Lawyer Ron Simon, whose practice is headquartered in Houston, Texas, filed suit on behalf of a Caramel Apple Listeria victim yesterday. And while that case was in California, the majority of the Caramel Apple Listeria victims identified so far come from New Mexico, Missouri, Arizona, and here in Texas – it is uncertain how many are form the Houston greater metropolitan area or other major Texas cities, like Dallas and San Antonio. 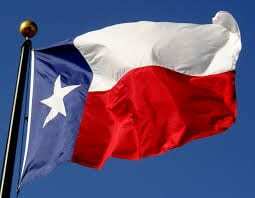 Texas has at least five confirmed cases, and this number may continue to grow. This according to Ron Simon, the state’s leading food poisoning lawyer. “Five cases in Texas, along with the 6 in New Mexico and 5 in Arizona point to a regional concentration of cases linked to this product and this outbreak,” Simon points out, noting that in many cases, the victims may not know they have Listeria because it is often difficult to diagnose. The product is Bidart Brother’s apples, including both Gala and Granny Smith apples, that have been recalled following reports they were linked to many of the Listeria cases. Those reports were confirmed when federal agencies inspected Bidart and found at least two of the Listeria strains that are linked to this outbreak on facility surfaces and on the apples themselves. These Bidart Apples found their way into Houston and other Texas markets throughout the state. 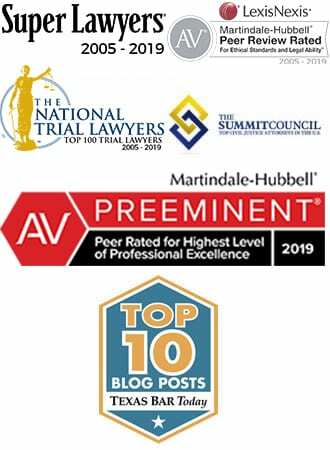 The Texas law firm of Ron Simon & Associates often takes a leading role in national outbreaks, representing victims of Listeria and other pathogens, in the hopes of forcing companies to produce food that is safe. 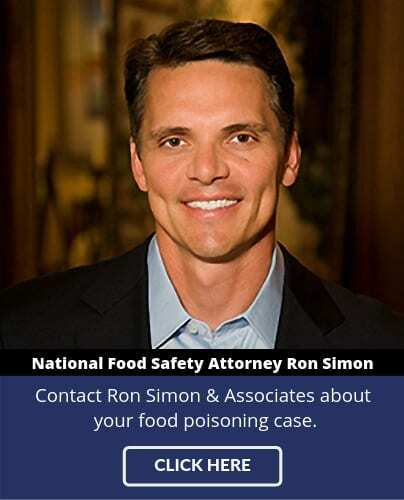 “In this case,” says Simon, “somebody failed to follow proper food safety guidelines.” The litigation that will follow this outbreak will be centered on finding out how the system broke down and how these companies can make changes that will protect the American people.